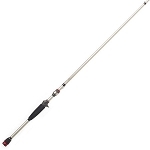 GLOOMIS STR STEELHEAD RODS GLX free shipping. These are the rods that put G.Loomis on the map. They are light, sensitive and extremely efficient. In our opinion, the two most important factors in a steelhead rod are sensitivity and line control. 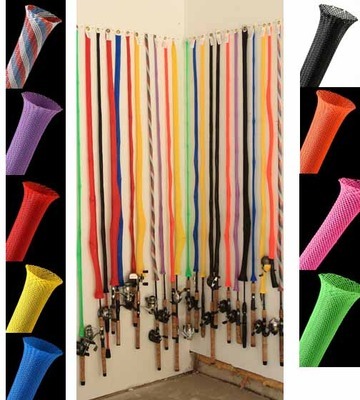 G.LOOOMIS STR STEELHEAD RODS FREE SHIPPING!!!!!! 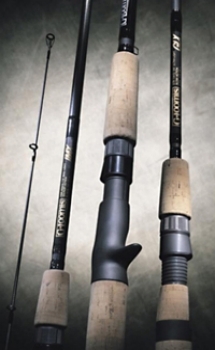 The ultimate light-line steelhead spinning rod. 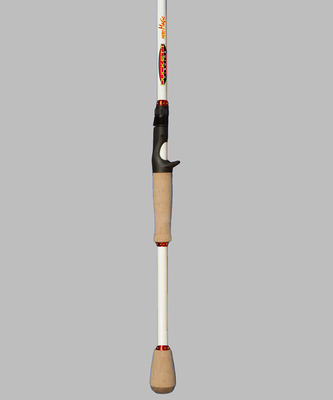 It has the perfect action to handle really light line and a subtle power, much like that of a fly rod, that tires the fish very quickly. It was originally designed for the Northwest technique known as boondogging, where boat anglers free-drift, down current, the same speed as the river. This allows the bait to maintain a drag-free drift beside the boat. The technique requires a lot of sensitivity and a more forgiving rod because the fish will drop the bait the minute it feels any resistance. It works well for both winter and summer-run fish. G LOOMIS GLX 892S JWR Free shipping !